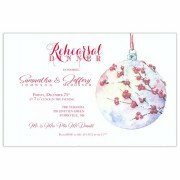 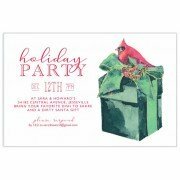 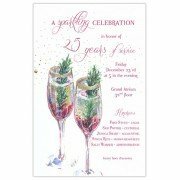 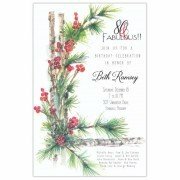 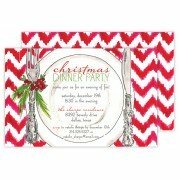 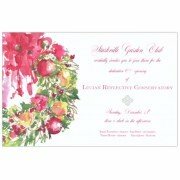 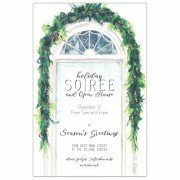 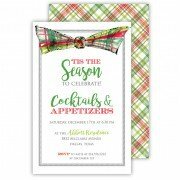 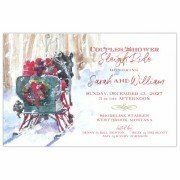 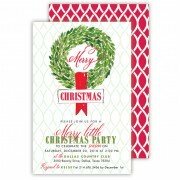 This beautiful invitation is perfect for any Holiday party and can be used as a Christmas Card wh.. 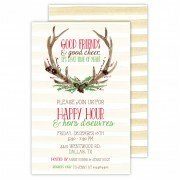 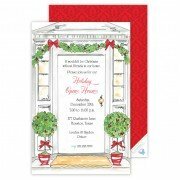 Invite friends and family to your Holiday gathering with these beautiful invitations! 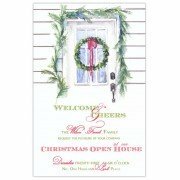 Your guests..